Social media can be a hard nut to crack. 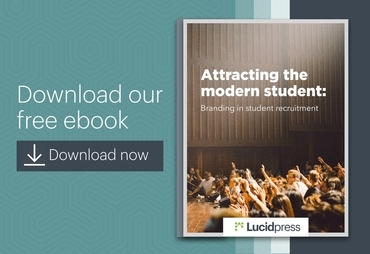 You're competing in a crowded space right alongside the biggest brands. But you never know when your newest idea might catch fire and become a social media sensation. 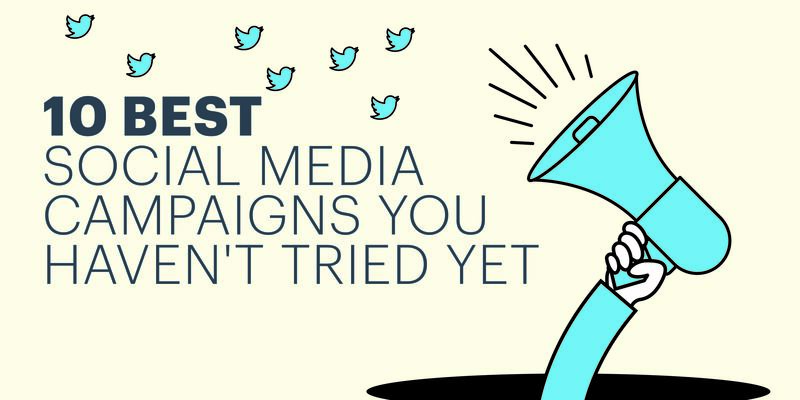 We've rounded up 10 of the best social media campaign ideas to inspire you while you're thinking of the next big thing. Here, Nest succeeds in showing their product in action in an engaging and humorous way. Seeing the Nest Cam in a real person's home makes it easier for a potential customer to picture it in their home. It seems like Nest's efforts are paying off, too. They have over 12 million Google+ page views and 604k followers. Have you considered Vine as a social media marketing tool? It's not the first platform that typically comes to mind, but Vine is a jungle of opportunity (get it?). 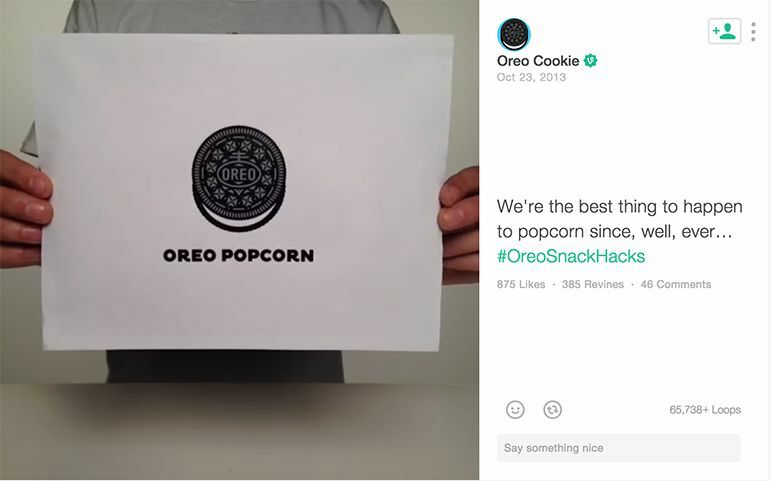 Oreo caught the Vine vision and used the platform to make videos that, well, made people want to eat more Oreos. These videos also empowered their customers by giving step-by-step tutorials of several different recipes that feature Oreos as an ingredient. All this has earned Oreo 55.9k followers on Vine and over 3 million video loops. While recipe videos might not fit your brand, how about a product announcement featuring your team wearing lederhosen while yodeling? Or, you know... something like that. Update: Vine has closed its doors, but the lesson of trying new platforms still stands. For example, has your brand considered Snapchat? Social media can help brands personalize and streamline their customer support, like when a customer tweets about a problem or complaint, and the brand promptly responds with a generous, thoughtful solution. 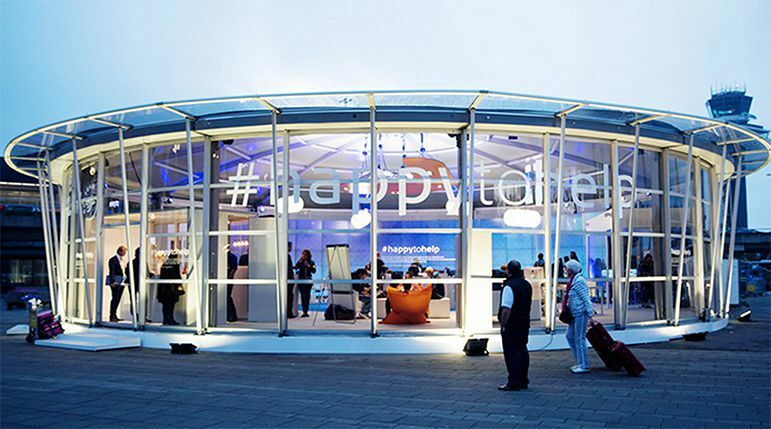 KLM, an airline operating out of the Netherlands, took this idea to the next level with their #HappyToHelp campaign. During the week of the social media campaign, they set up a control room in front of Amsterdam Schiphol Airport where they monitored thousands of tweets coming in from unhappy airline travelers. They paid special attention to customers having trouble with other airlines. Then they came to the rescue, retrieving forgotten visas, delivering a bed for a stranded traveler, and even singing a lullaby for someone who couldn't sleep. This smart campaign racked up 36 million impressions, and doubtless made a big impression of another kind on the many people who received personalized care from KLM. The genius of #HappyToHelp is that it reached competitors' customers precisely when they were most dissatisfied with the customer service they were receiving. Monitoring Twitter for problems your customers are having is important, but you might consider checking for problems potential customers are having as well—and then solving them. This campaign is interesting because it combines social media with a guerrilla street campaign. Pepsi created news by doing something interesting, and then marketed that news on their social channels. But it was done in a way that felt organic and natural, drawing people to the brand. The bus stop video has accumulated over 7 million views on Youtube in addition to all the people who saw it firsthand on the street. What's up with WhatsApp? It was the new kid on the social media block, but Facebook bought it for $19 billion, obviously seeing serious potential. Hellman's (the mayonnaise company) saw that potential too and created a fun, helpful social media campaign centered around WhatsApp. 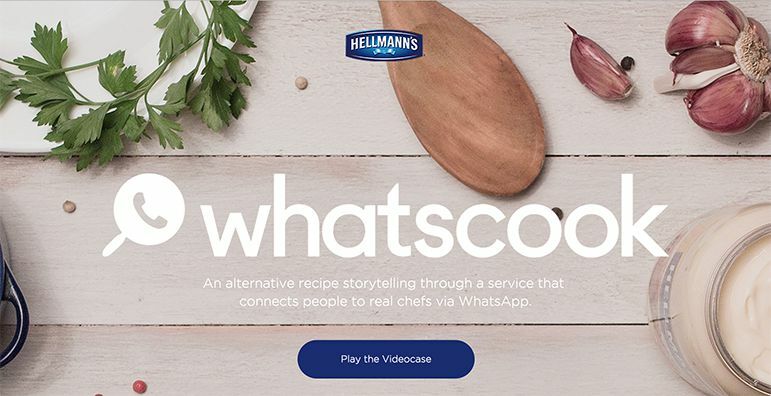 The campaign centers around a service called WhatsCook that empowers WhatsApp users to make something delicious using the ingredients they have on-hand. Here's the situation: Angela (not a real person) is hungry. She has a few random ingredients in her refrigerator, but doesn't know how to put them together. Using WhatsCook through WhatsApp, Angela can send a picture of the ingredients to a real chef who will suggest a recipe idea and then walk her through the cooking process. Pretty cool, right? On average, users of the WhatsCook service spent 65 minutes interacting with the chef while they cooked. 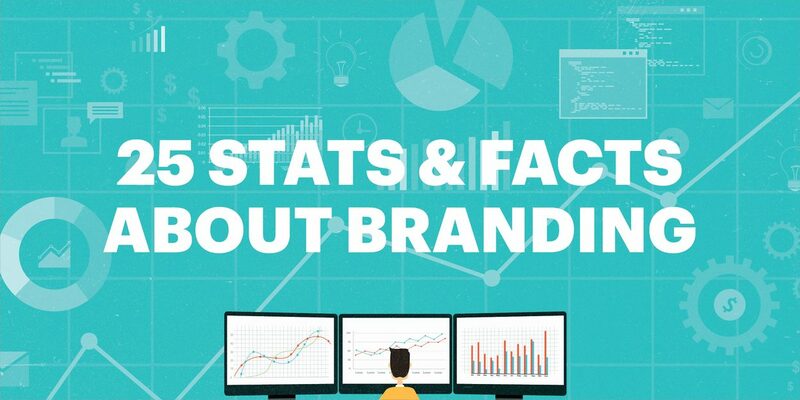 That's a lot of time spent with a brand! Hellmann's made at least two great calls with this campaign. First of all, they found a way that they could be truly helpful to customers and potential customers. 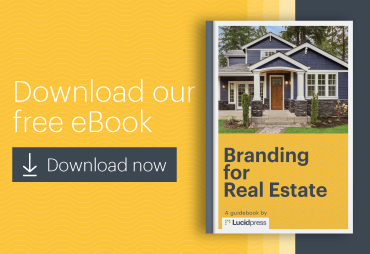 There's no rule that you can't help your brand and help people at the same time. Secondly, Hellmann's was willing to try something unique on a new platform. Sometimes you have to go out on a limb to find a gold mine. Leaders at The Katona József Theatre in Hungary were concerned that young people weren't interested in theater because they saw it as out of touch with technology. So, the theater enlisted its top actors to create GIFs that expressed all kinds of different emotions, then put all the GIFs in an online catalogue called Giformances. The response was impressive. Giformances got front-page news coverage on every major media outlet and was featured on primetime TV news. Plus, they've attracted over 200k unique users to date. Pretty good for a organization that felt it was unnoticed. 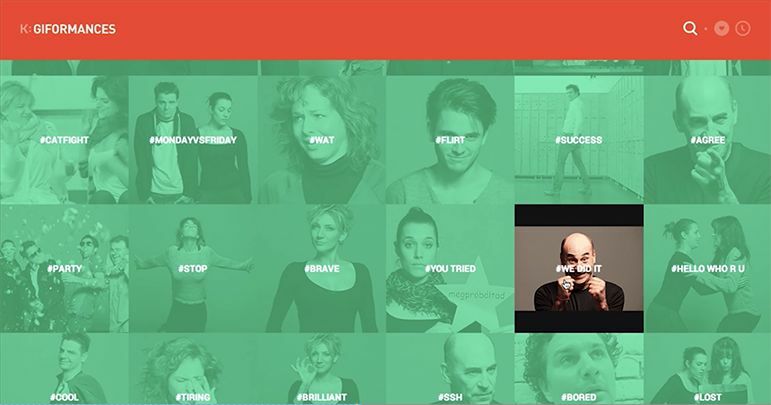 In this campaign, the Katona József Theatre demonstrated an awareness of cultural trends that would resonate with an audience they wanted to gain some traction with. In addition to considering a new social media platform for your campaign, you can also make waves by thinking of a unique way to present your content. Ume.net recognized that Oculus Rift headsets are en vogue right now, similar to the way the Katona József Theatre recognized the hipness of GIFs. Plus, ume.net invested in a great-looking video that did justice to their creative idea. 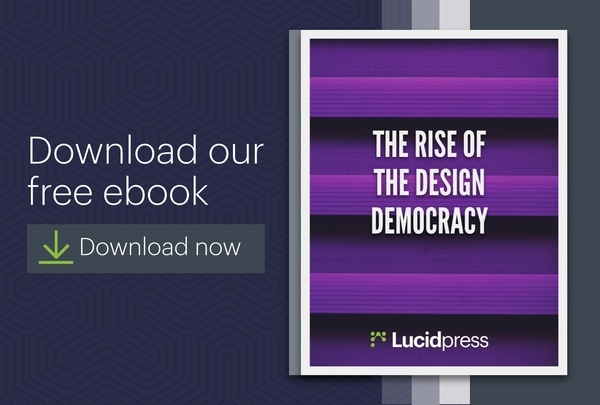 It's good to consider which campaigns can be done with little or no funding and which ones might require a little monetary love to take flight. 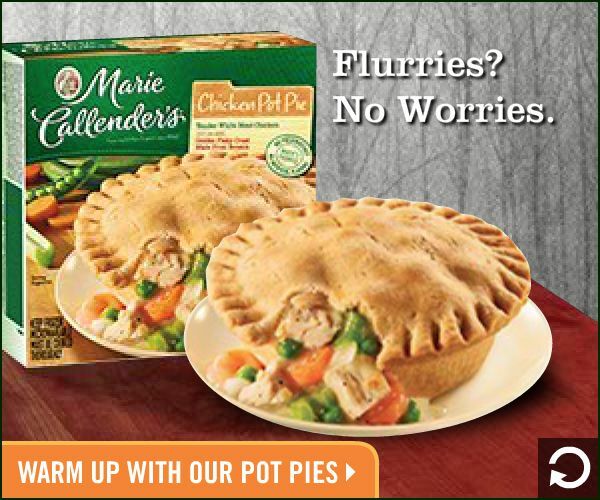 The ads were wisely placed on Weather.com, targeting people who were checking the weather on a cold or rainy day. These aren't social media ads, but the same principles of creativity and timing apply. Some great opportunities are holiday-themed posts or something that celebrates a milestone for your company (like this post). 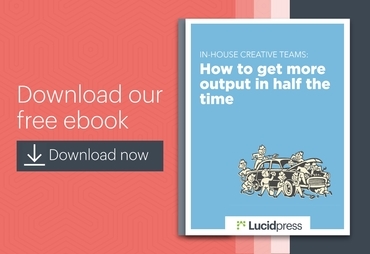 If you're thoughtful with advertising and know the right moment to reach your customers, then you have a recipe for success. 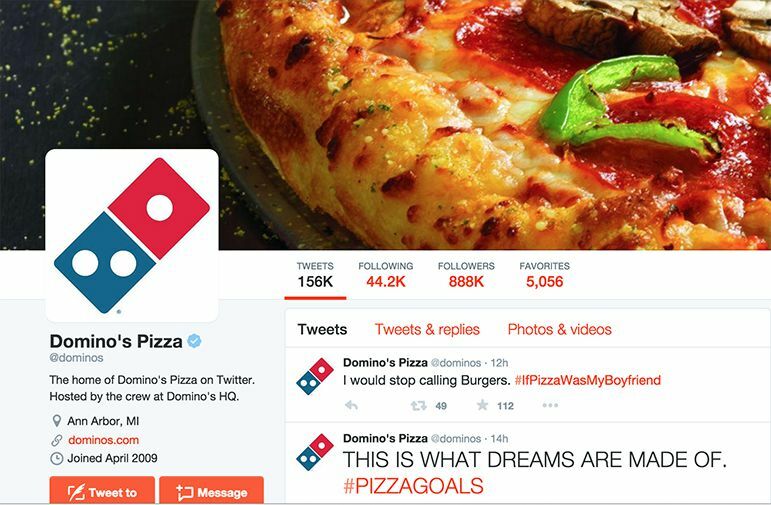 When Domino's was developing their social media strategy, they didn't just fall back on the appeal of a delightful, melty slice of pizza. They took what is already inherently appealing about their brand and combined it with something that is quickly becoming almost as iconic as pizza: the emoji. Snapchat: the social media craze that has won the hearts of teens and millennials everywhere. Why not use it to inspire social activism? The World Wildlife Fund came up with a very clever way to utilize the Snapchat medium to rally support for endangered species. As is the case for all Snapchat photos, the ads that came up were only visible for a few seconds, then they were gone forever, hinting at the possibility of endangered animals disappearing for good if they go extinct. 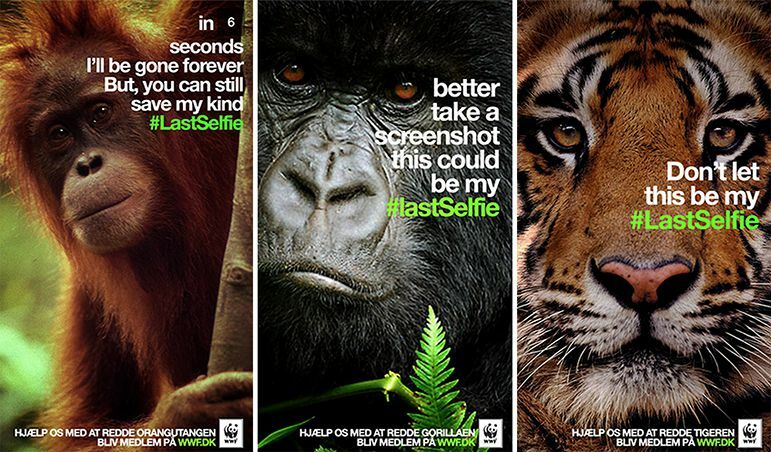 WWF reached their monthly donation goal in just 3 days thanks to this social media campaign. This is a great example of perfectly matching the campaign to the platform in order to really stand out. When you're putting together your next campaign, consider taking time to note the core characteristics of a few different social media platforms. That way, you can tailor your ads to work in harmony with them. 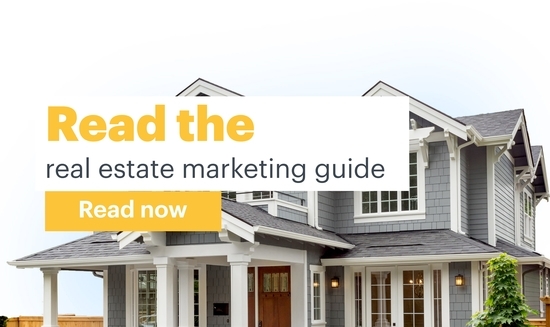 How can you compete with the best social media campaigns? First of all, you need to know your customers well. To interact with them in a friendly way, you need to understand their desires and interests. Then it's time to brainstorm and put your best social media campaign ideas into action. 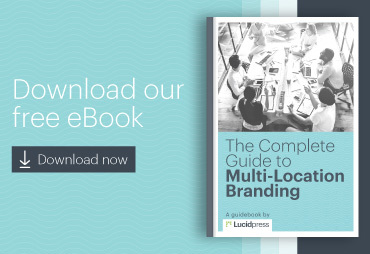 With hard work, you can run a clever, successful social media campaign that takes your brand to the next step, whether that’s getting it on the map or earning a million more customers.